NATS is an open source, high performant messaging system with a design oriented towards both being as simple and reliable as possible without at the same time trading off scalability. Originally written in Ruby, and then rewritten in Go, a NATS server can nowadays push over 11M messages per second. In this talk, we will cover how following simplicity as the main design constraint as well as focusing on a limited built-in feature set, resulted in a system which is easy to operate and reason about, making up for an attractive choice for when building many types of distributed systems where low latency and high availability are very important. 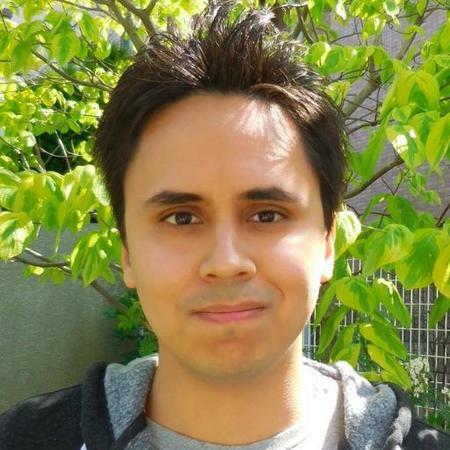 Waldemar Quevedo is a Senior Software Engineer at Apcera, where he develops the Apcera Trusted Platform and is part of the NATS team. Previously, he formed part of the PaaS team at Rakuten in Tokyo which was one of the early adopters of Cloudfoundry for production usage where he experienced operating NATS for the first time, and became a fan of its simplicity.